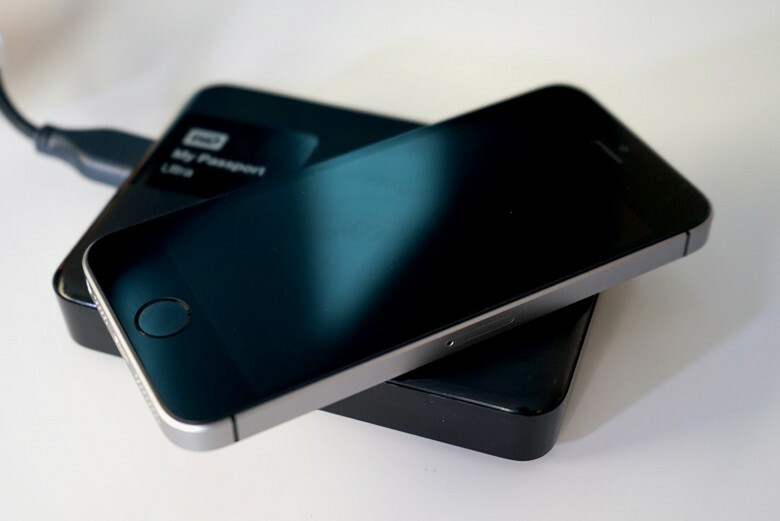 There are some amazing Apple collections out there. 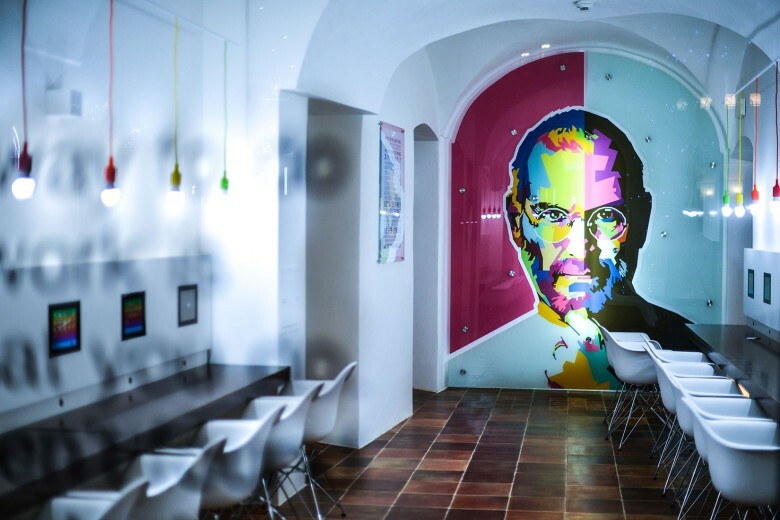 Take a trip down memory lane to see some amazing Apple memorabilia — if you’re in Prague, anyway. With a collection that spans the years 1976 to 2012, nearly every Apple computer, printer, mouse, joystick, and piece of software is represented. Learn more about this fascinating museum and the story of its founders in this week’s jam-packed Cult of Mac Magazine. Plus, Tim Cook’s promises of undreamt-of future iPhone features, backing up an iPhone to an external drive, luxurious Apple Watch bands, and Mac spring cleaning. Museum organizers had a dream that came together with hard work, luck, and the generosity of others willing to share some rare and coveted Apple artifacts. Plus: Teen uses lawn-mowing money to fund incredible Apple collection. 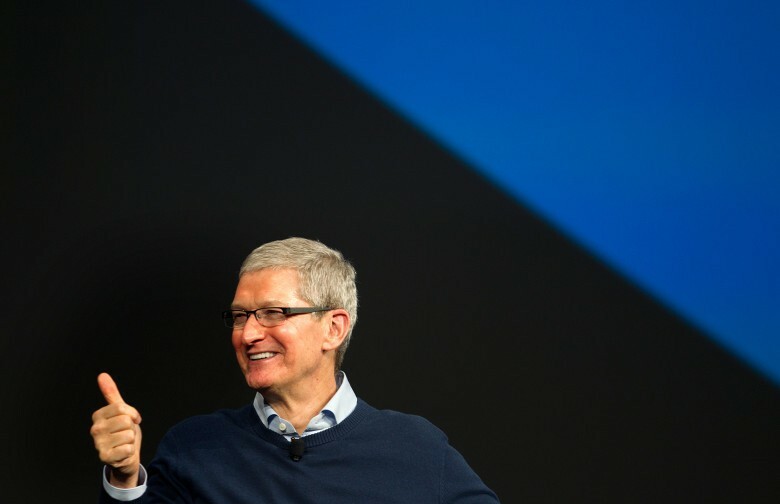 Future iPhones are going to be so amazing, you probably haven’t even thought of the features Apple is going to add, Tim Cook claimed in a recent interview. 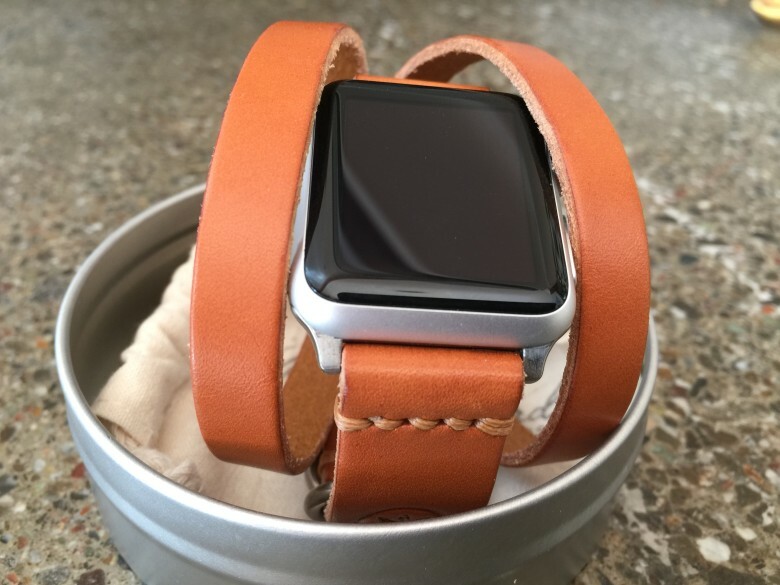 With the deluge of Apple Watch bands on the market, I wanted to wrap my wrist in leather for a reasonable price. Unwilling to drop $500 on the luxe Hermès Double Tour, I was delighted to discover a tiny company in Texas that produces handcrafted leather accessories at modest prices. No matter the size of your Mac’s hard drive, there will come a time when you need to free up some space. 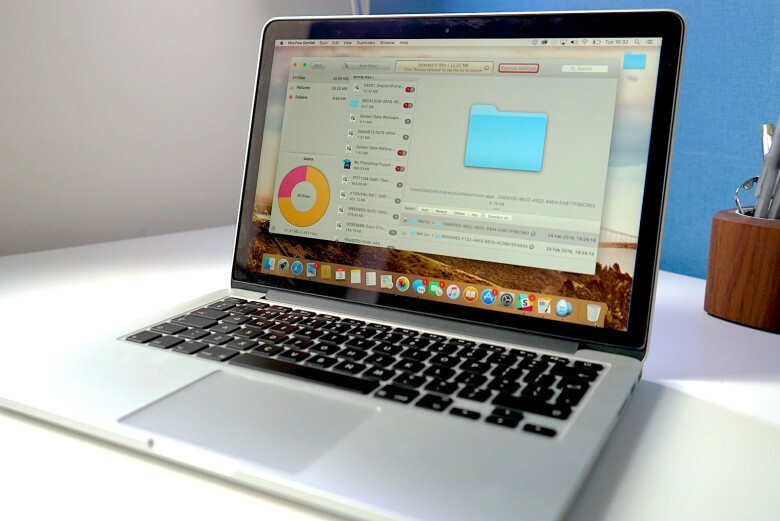 Having a full hard drive can make your Mac feel sluggish, and running out of space can be terrifying. 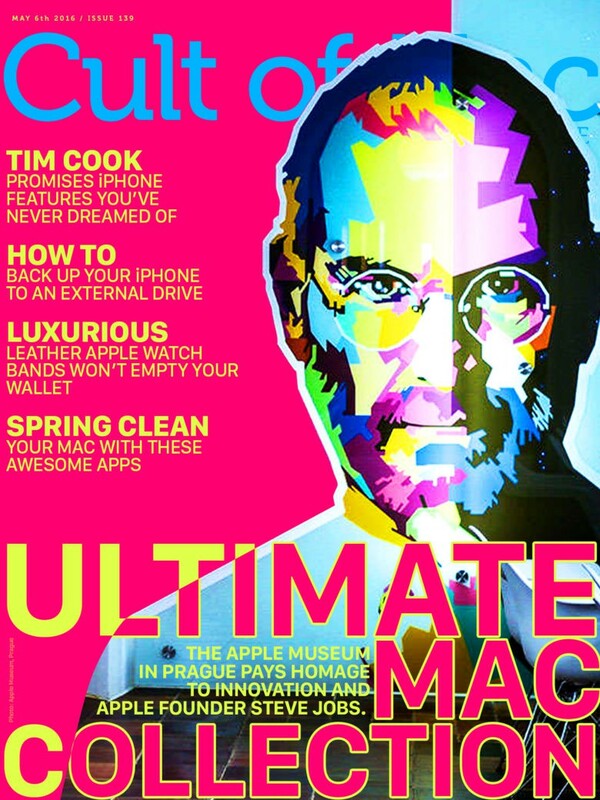 There’s even more great stuff in this week’s fantastic issue of Cult of Mac Magazine, so grab your own version today. It’s as perfect as a petunia on your iPad.